One of the worst things about managing music playlists is adding new songs when we hear them. Sure, once we've identified them, we can always track the song down by name, but that can turn into a lot of manual labor. If we've learned anything from the popularity of music subscription services, it's that we want things to be quick, simple, and convenient. 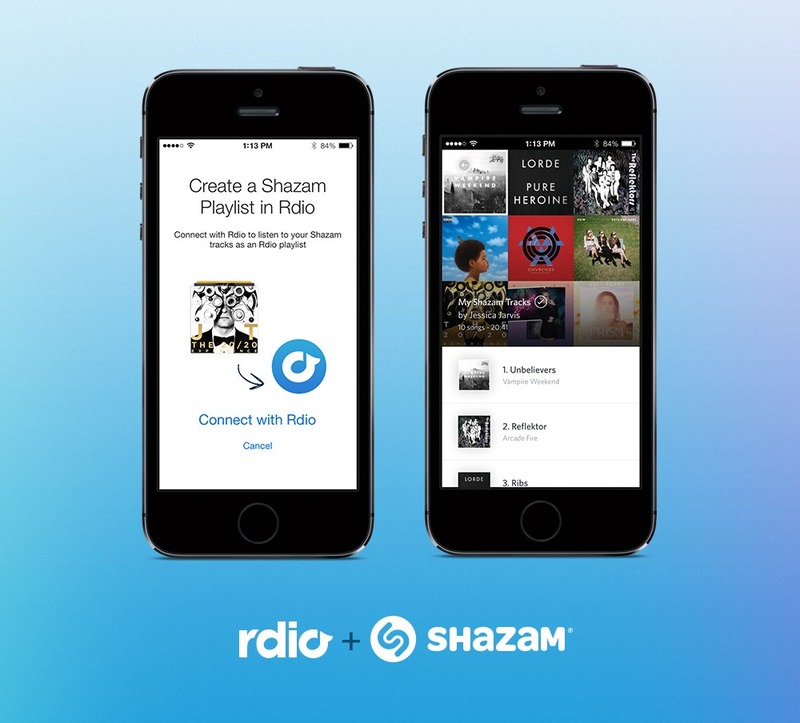 Rdio and Shazam agree, and they are doing something about it. In an announcement on Rdio's blog, the two companies have teamed up to create an automatic playlist based on your tagged songs. To activate the automatic playlist, simply connect Shazam to your Rdio account. 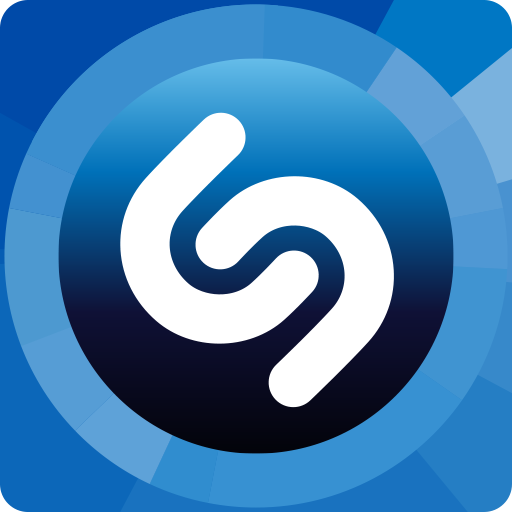 Every time you tag a song, it will automatically appear in a playlist called "My Shazam Tracks." If paired with Shazam's continuous detection mode, you can go out partying with friends and check back in the morning to find a playlist filled with all of the music from the last night, assuming your battery can handle it. This closely resembles a similar feature that turned up in Google's Play Music offering about a month ago. While the Sound Search playlist is unavailable in the app and is still hidden from the web player, unless you follow the direct url, it offers the same functionality Rdio and Shazam added today. According to the announcement, the automatic playlist should be present in the latest update to Shazam Free and Shazam Encore. The Play Store currently shows the last update to have been on December 23rd, and that version doesn't appear to have an option for connecting to Rdio. Perhaps the rollout is taking longer than planned or the feature is hidden in the current version, but it should be coming shortly. We will post updates here if any new information comes our way.